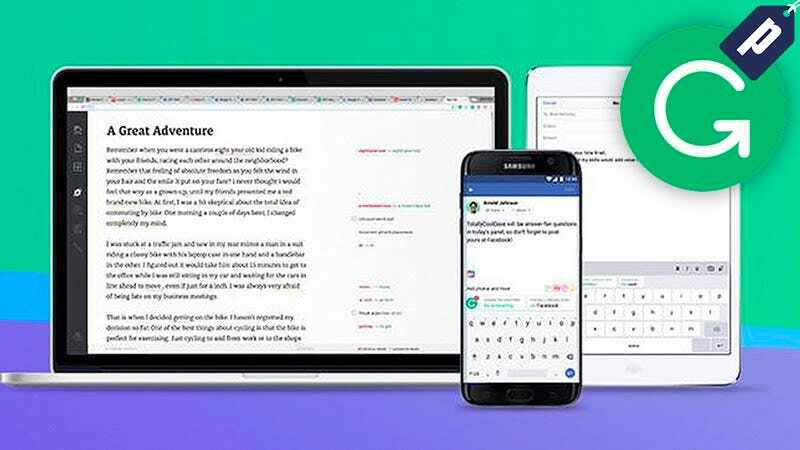 Grammarly Premium helps you write with confidence by finding and correcting hundreds of complex grammar and spelling mistakes in any app that most built-in spell checkers miss. Their premium subscription normally runs for $140 per year, but you can get one today for half off - just $70. Get explanations for all your mistakes & a weekly progress report to keep you up to speed. Grammarly Premium offers substantially more robust spelling and grammar detection than its free counterpart, including genre and context specific corrections. And while the free version alerts you of errors in your writing, you only get the actual corrections on their premium account. Grab a subscription today for just $70, half off its normal price.